What is a performance product? In our world, it is a visual product that improves function. 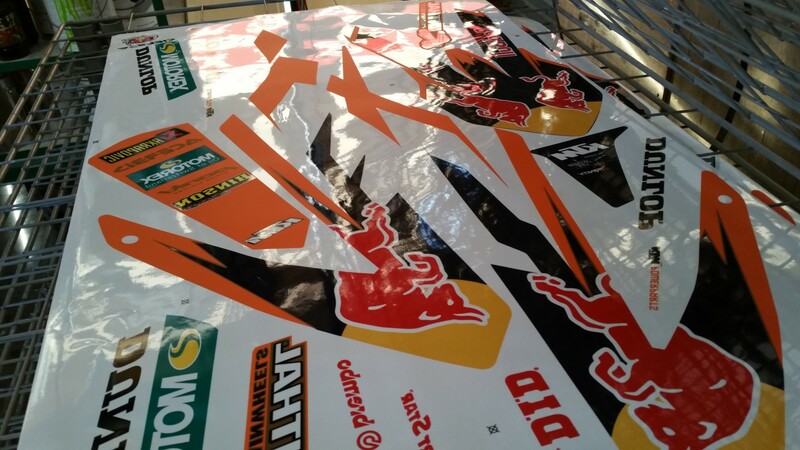 For example, this can be a Motocross Graphic Kit or a custom designed Pro erase board. In some cases, a Performance Product is taking a service and combining it with a product. Think of Trinity as a large-scale arts and crafts house with all the cool toys and tools to build anything you can think of. That’s what we do. TrinityGFX and Zing Racing have been in the Motocross industry for 20+ years and have supported countless teams in that time. Over the years, we have found the right combination of materials for our proprietary printing technology that serve the best interest of the client and demands of Factory Racing. Our first priority is building the highest quality kits possible. Let the other guys blow up Instagram with second-rate laminated digital kits. If you want what the Factory boys use, step up and we will build you a custom solution for your needs. Sub Surface screen print is the gold standard by which all others are judged. 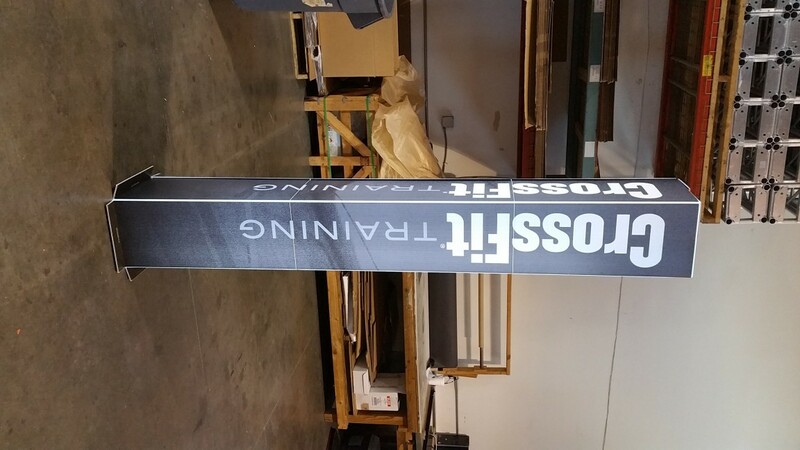 Digital is a great solution for low-quantity with a fast turnaround, but lacks the durability and HD colors, chrome, fluorescent and metallic silvers that screen printing offers. At Trinity we keep both in-house and will reach into that arsenal to pick what works best for each project. **Check in soon for available lighting kits. This solution is the product of year for event production setup using traditional stage truss. After frustrating experiences dragging truss all over the country or renting metric truss overseas, I wanted to create something that could go on an airplane or fit in the trunk of a car. Our clients love the look of lite truss with custom branding, but really don’t care if it’s truss–they just love the result. By using 12v battery power, this kit is designed as a domestic or international product for indoor or outdoor use. By using a slim wind profile, they are perfect for outdoor, dark conditions. With 12v DC power, there is no chance of electrocution or fire. They can be setup with motion detectors, photocells, color mixing and strobe. By using a sophisticated power management program, we can drag a single battery performance out for several days of active illumination. A basic kit will include (1) 2x2ft base and (1) 1x1x8ft Monolith. Graphics packages can be custom designed for the clients’ needs. Additional add-ons: Batt+ Lighting, RGB lighting, Programmer, Photocell, motion detection and ground spike. 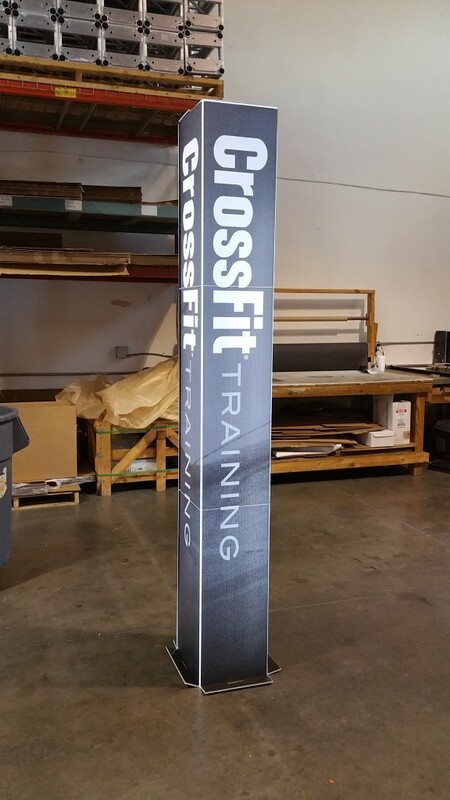 Assault Bikes, Concept 2 rowers, wall ball targets, lifting platforms, or workout erase boards. We build durable visual enhancements for a full line of sports related products. 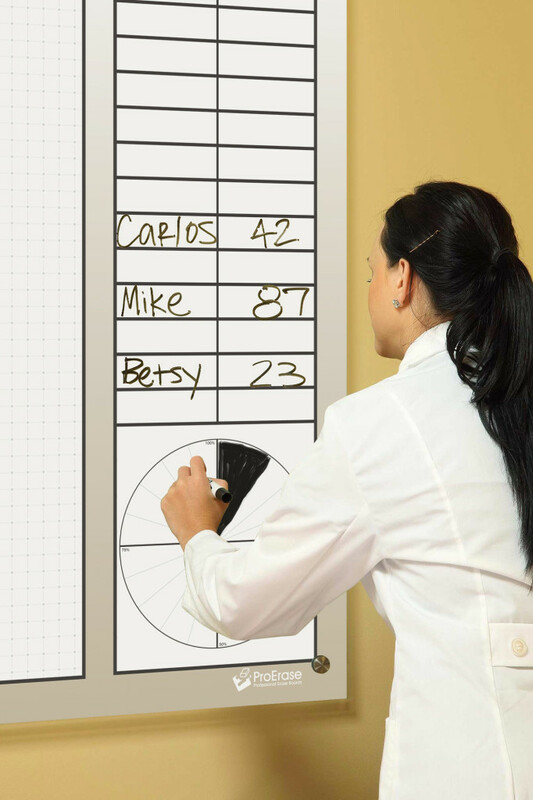 A client that visits your business is a rare opportunity, so show them how good you are at your profession. 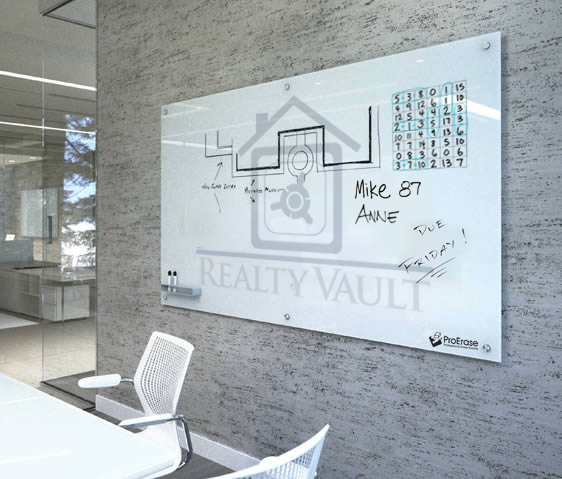 The walls should illustrate your brand and your equipment needs to be an extension of that. Why not? Because its difficult and thats where everyone else stops.